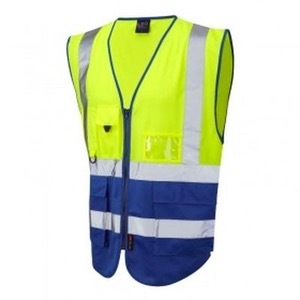 Hi vis vests are a crucial part of the safety requirements for many roles and industries. These vests ensure the wearer can be seen even in low light conditions. 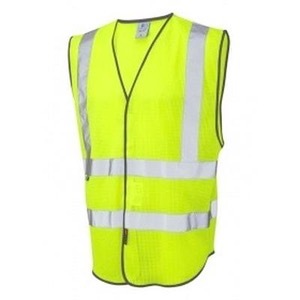 We supply many different styles of hi vis vests for all types of industry and function, simple one colour vests, superior executive hi visibility vests with pockets and two colour and long sleeve vests. 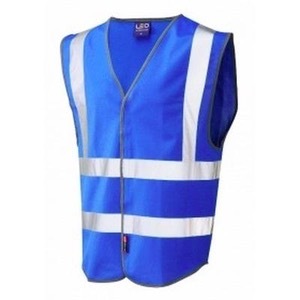 We also have high visibility speciality vests such as limited flame spread and anti static hi vis vests. These are cost effective and perfect for everyday use, available in yellow, orange and red combinations and they all conform to ISO 20471 Class 2. Our standard vests are lightweight, durable, smart and practical with areas for badges, text and logos. These are our highest quality, premium vests, with scooped sides, double pen pocket, an ID pocket with window, a mobile phone pocket and 2 front bellowed storage pockets. In yellow, orange and red they conform to Class 2, the other colour combinations are Class 1. Great for a wide range of working environments with a vast range of colour combinations to suit your company colours or job roles, you will be instantly recognisable. 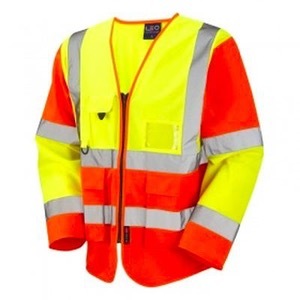 This is the long sleeved version of our Standard Hi Vis Vest, it conforms to Class 3. 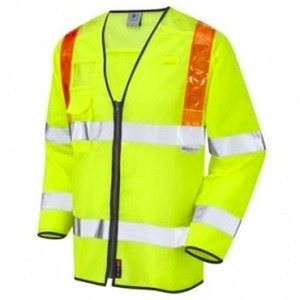 This is the long sleeved version of our Superior Executive Hi Vis Vest, it conforms to Class 3. Crafted from a unique fabric to allow increased airflow and still meet the Class 2 standard. 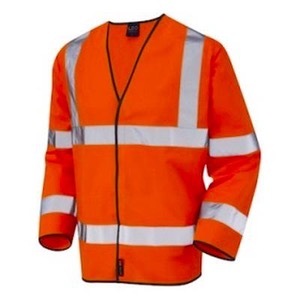 These are premium vests and offer a lot of functionality, included is a mobile phone pocket, double pen pocket with d-ring, deep armholes, retromax reflective tape, scooped sides for pocket access, solid polyester panels for enhanced garment rigidity and front zip fastener. Short and long sleeved version are available. These do not conform to the ISO standard, they are designed to make the wearer stand out from the crowd, perfect for identification purposes such as stewarding and event management. Offering deep armholes and a low rise at the hip to allow for pocket access. With 13 different colours available and in sizes XS to 4XL. 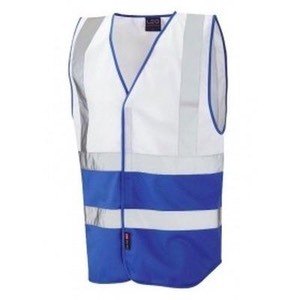 Similar to the standard colour vests, they do not conform to the ISO classes but they are excellent for aiding the identification of wearer job roles. Finished with a durable and smart contrasting trim. 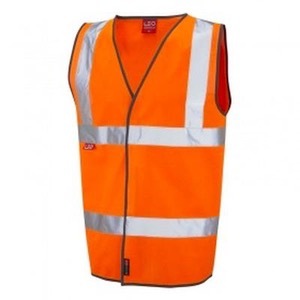 This range of hi vis vests are perfectly suited to working on or near the track side, conforming to ISO 20471 Class 2, GO/RT 3279 and the new Rail Standard RIS-3279-TOM this ensures the best visibility for oncoming trains and traffic. Our Leo railway vests feature burst able side and shoulder seams to help eliminate the risk of entanglement. With 6 styles to choose from we provide the functionality you need for your unique situation. 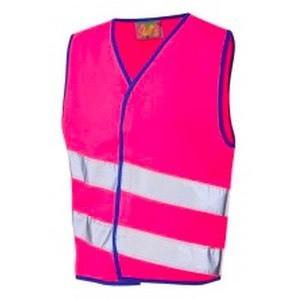 These vests conform to the ISO 20471 and EN533 index 1 standard, when you need to be seen and require a bit of extra protection from the hazards of heat and flame. 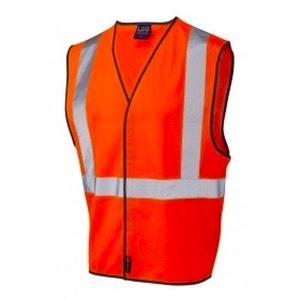 Class 3 conformity and the bright orange Oralite prismatic reflective tape technology in the braces make these vests the choice for traffic management roles. The tape is extremely abrasion resistant and also offers superior reflective performance in wet weather conditions when compared with standard reflective tapes. These vests meet with the EN 1149-5 anti static standard for protection against electrostatic discharge. It is important to make sure the your vests are washed regularly and replaced if too worn as this will affect the hi vis safety performance. 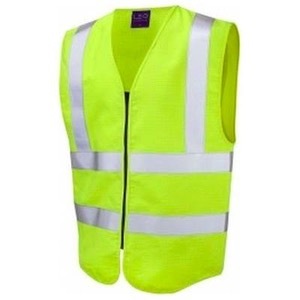 Do not cut any parts of your hi vis vests as this will render them void of the hi vis standard. 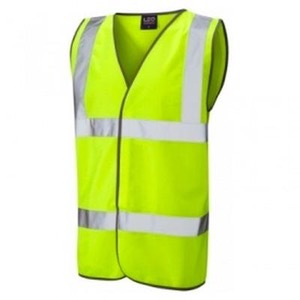 Always fasten your hi vis vest whenever possible, this will allow it to be the most effective.